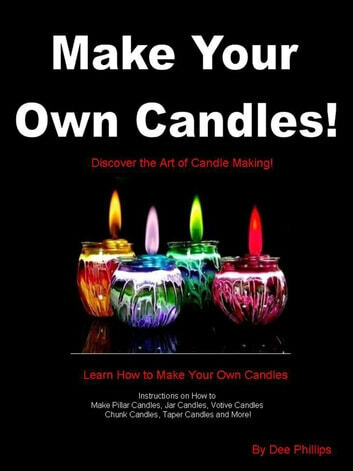 Discover the art of candle making! Candle Making is a great hobby...or you can make candles for profit. 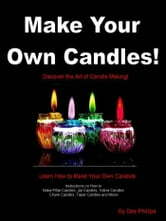 In this book, learn how to make your own candles - Jar Candles, Votive Candles, Pillar Candles, Chunk Candles, Taper Candles and more! Get instructions and information on candle making. Guide to Building a Closed Terrarium.